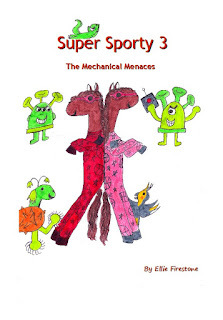 If you're in the UK, click here for the www.amazon.co.uk page showing Super Sporty 3. If you're in the US, click here for the www.amazon.com page. If you haven't seen the Super Sporty 3 collector cards yet, click here for a PDF file to print off for free! Click here for my list of posts about collector cards. In the list you will find the Super Sporty 1 and 2 collector cards, as well as some games to play with them.